Creating this post to have everything in one easy link that I can share as we get new members. Run the workshop! In person or online. Let us know if you’d like training. Please let us know if you run it. We keep track of where it’s been run for our own info, to report to the WordPress community, and for our annual stats. 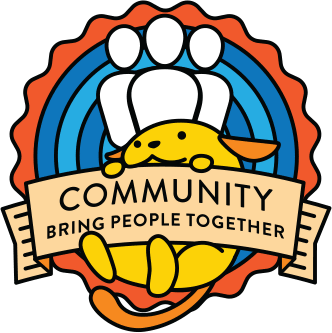 We meet 2nd and 4th Wednesdays at 5pm UTC in the main WordPress Slack #community-team channel. Usually it’s 30 min and we allow for up to 60 min as needed. We send out this link to the world to explain to folks what we’re doing and have them express interest in running the workshop and/or receiving training from us. Please help spread the word!